Want more LIKEs on your Facebook page? It’s easy… Log into Facebook and check out Social Sweepstakes. 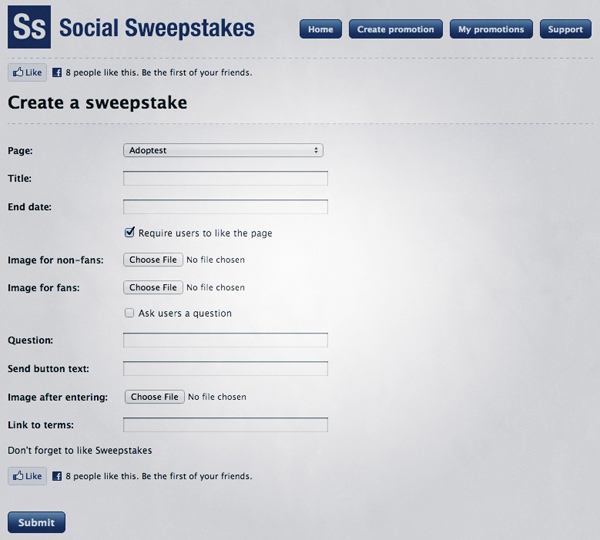 Social Sweepstakes is a free tool to create, well, sweepstakes! Nik Kingsman is a Community Manager for Foxtel in Melbourne, Australia.